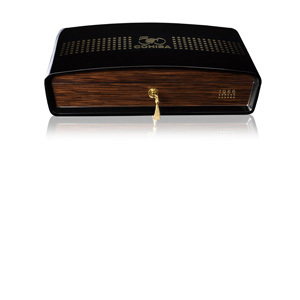 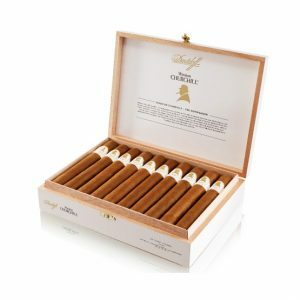 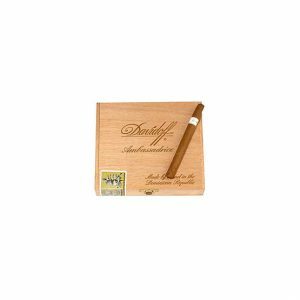 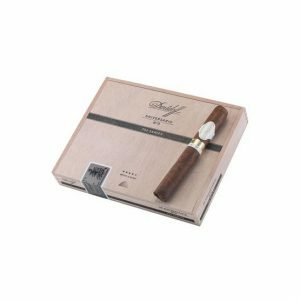 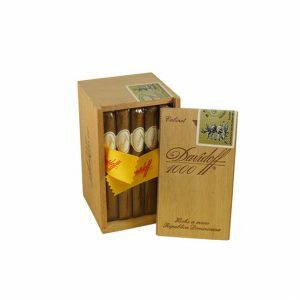 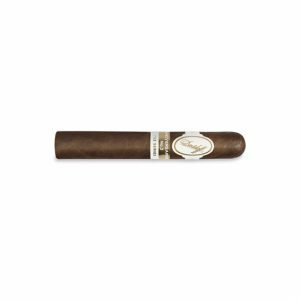 The Davidoff Ambassadrice cigar is built in majority from mild Volado tobacco in the small Senorita cigar shape. 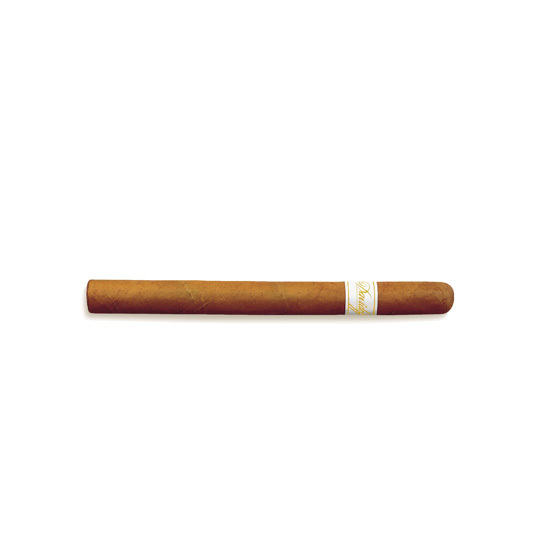 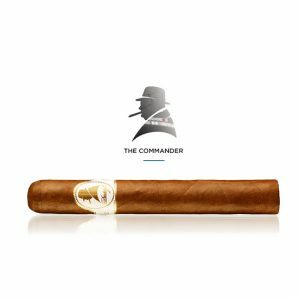 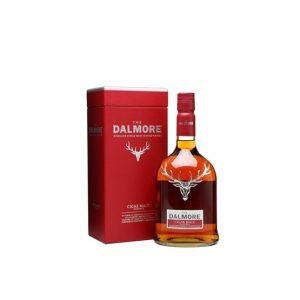 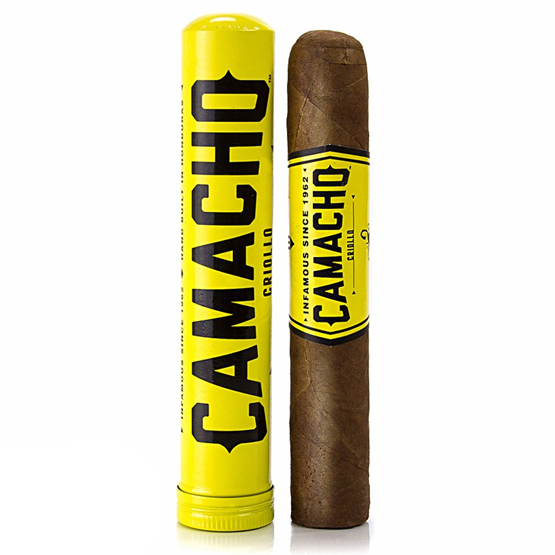 The cigar has become known for delivering very flavoursome earthy notes with a thick creamy aftertaste. 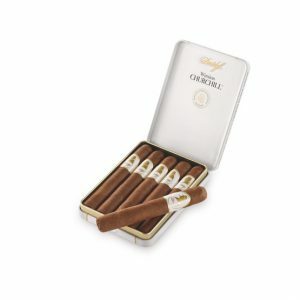 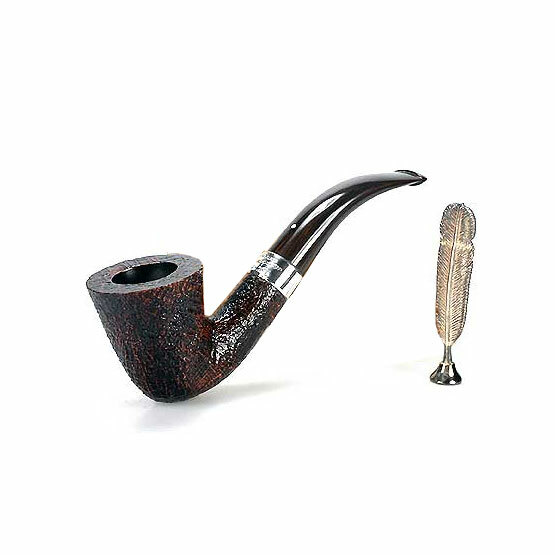 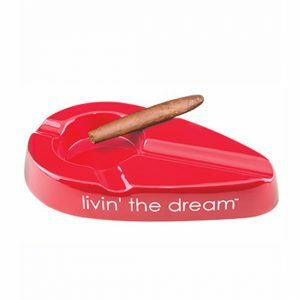 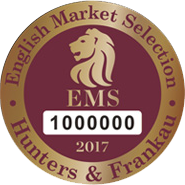 Each cigar can only be enjoyed for around ten minutes at a time due to its small size so it is the perfect apertif. 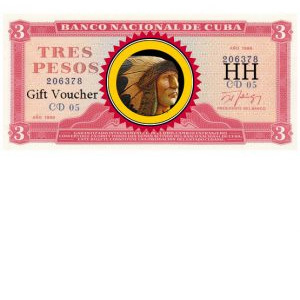 Purchase now and earn 9 points.